Having already established their business in the heart of London, Ena salon ­co-directors Pedro Inchenko and Johnny Othona decided to give their salon a stylish facelift after four years in business. 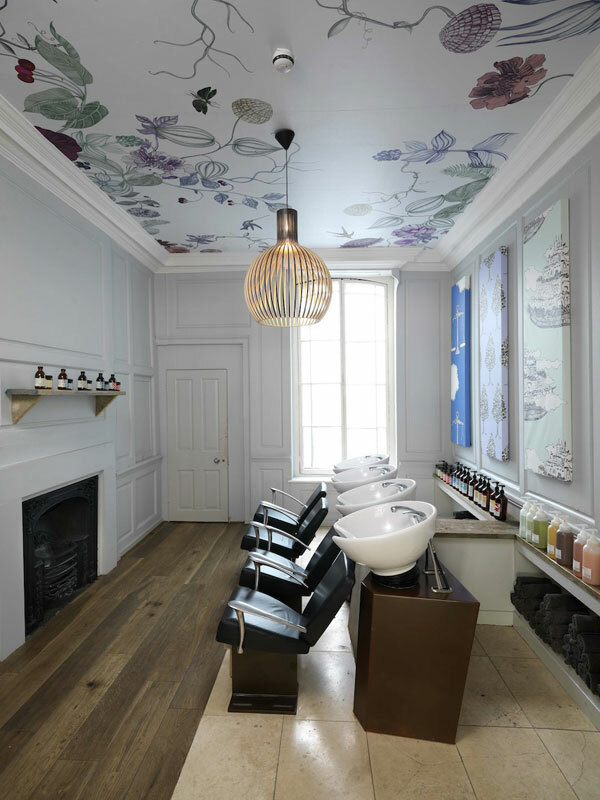 Originally opened in 2009, the premises now house a beauty room and Davines head offices above the flagship salon. 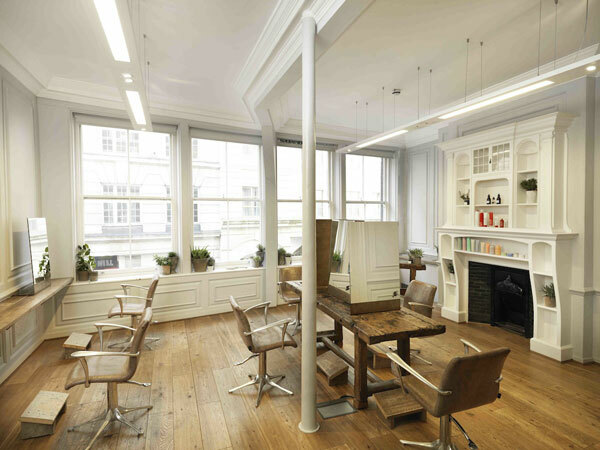 The eco-friendly space spans four floors and boasts an interior that has remained sympathetic to the heritage of the building. 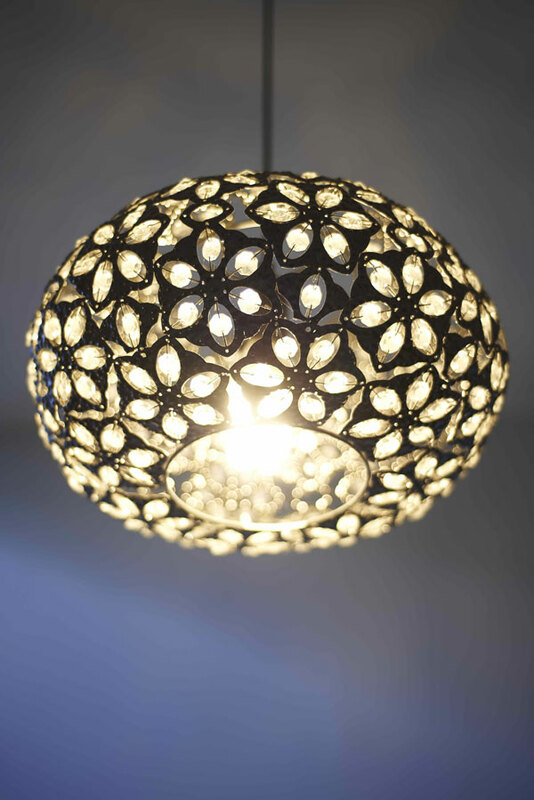 As a result, all of the salon’s furniture is sourced from second-hand shops, vintage fairs, or reclaimed. 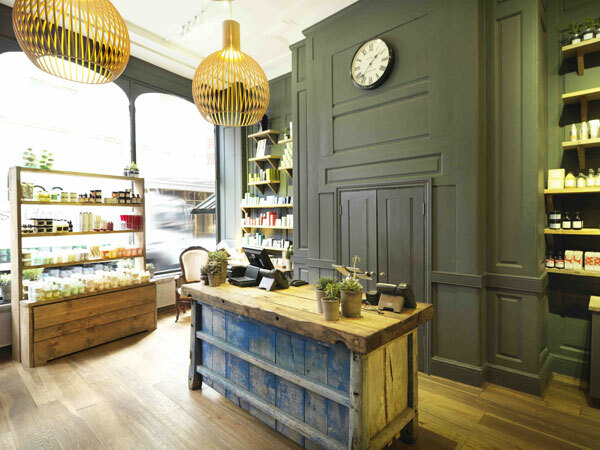 The reception desk was originally an apple press and reclaimed scaffolding boards are used as shelves, while all the seats, desks and display areas are bespoke pieces made from reclaimed furniture from Normandy. The chairs were reclaimed from markets across the UK and have hand-cast aluminium handles with hand-stitched leather, while cutting tables are formed from iron panels, which have been oxidised and burnished to create an ornate texture. 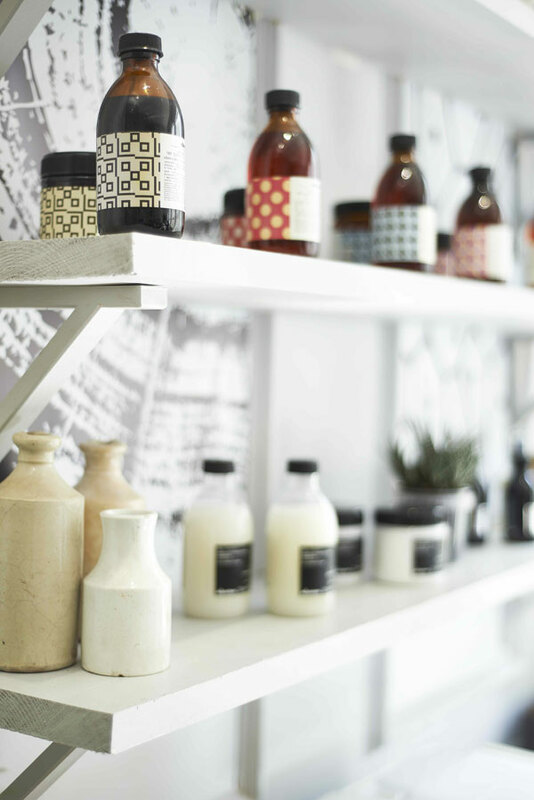 This is one of the main features in the home from home, with ornate fireplaces taking centre stage and the many retail shelves stacked with Davines and Comfort Zone products. 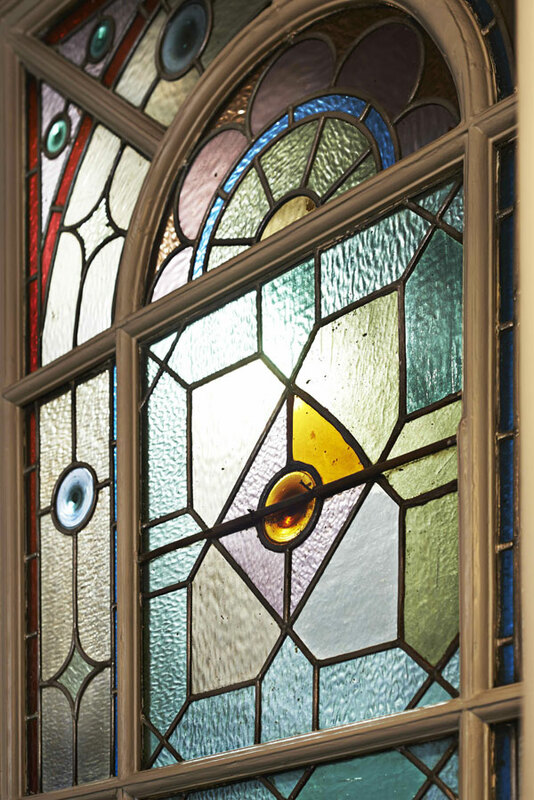 Alongside this, the stylish salon has also installed new lighting, adding a touch of luxury and complementing the original stained glass windows. “We also wanted to complement the warm, homely feeling in the reception area and allow clients to feel instantly welcome,” Pedro adds. 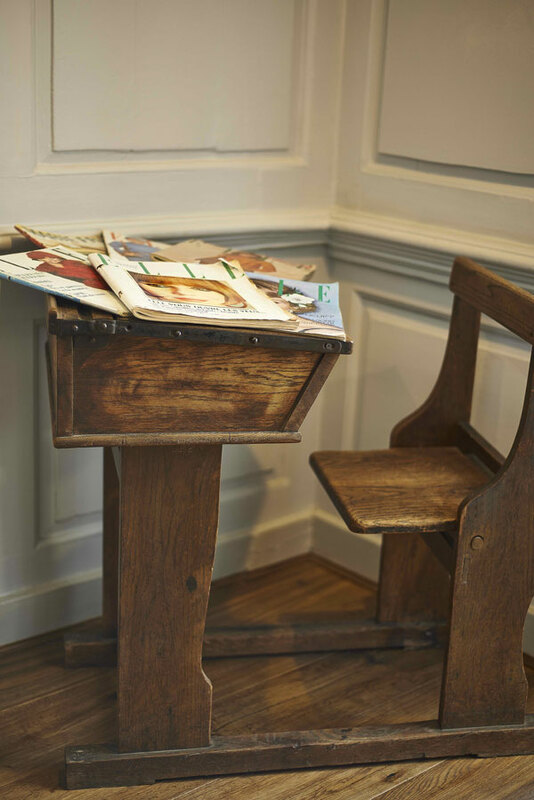 Furniture includes a new wooden styling station table on the first floor with antique desks adding an old-school feel. 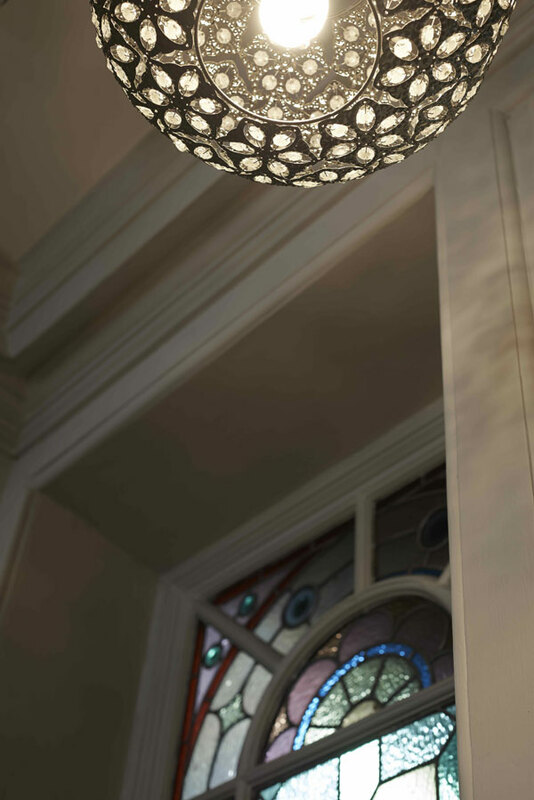 The eclectic atmosphere is offset by a simple colour scheme of natural tones of green, stone and ivory. Flowered wallpaper adorns the panels to add a splash of interest and break up the vast wall space. 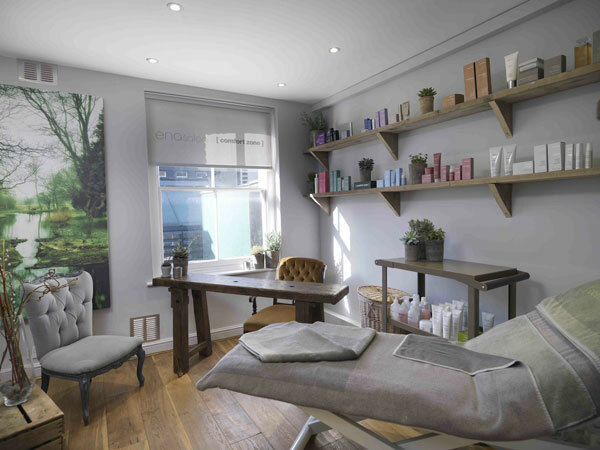 The salon has brought together textures and colours from nature and, together with a practical twist, has created a workable environment that clients and team enjoy.